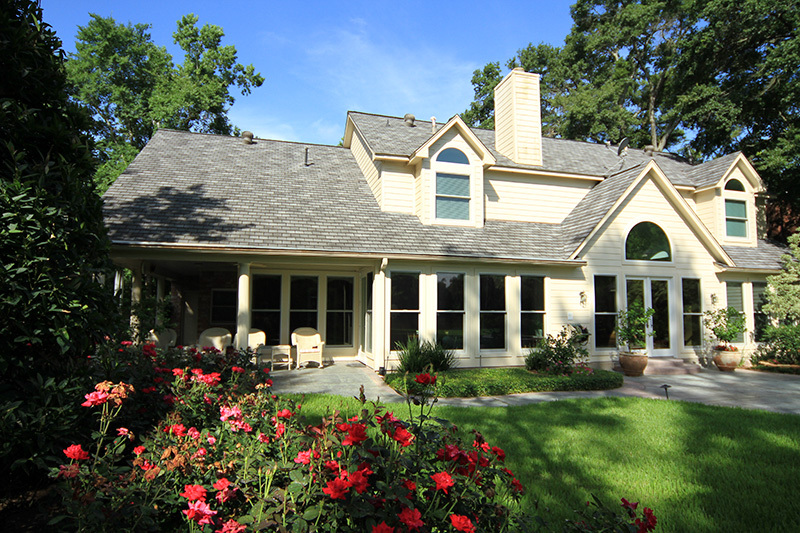 As the premier windows company in the region, we’re proud to serve Gladwyne, Pennsylvania and surrounding areas with pristine replacement windows, entry doors, and patio doors. Our signature combination of top-quality materials and attentive customer care uniquely qualify us to serve you with the most hassle-free home improvement process possible. Learn more about our quality assurance below, then get in touch with us today to experience Renewal by Andersen for yourself. All windows are made with our proprietary composite material Fibrex®, which holds glass with twice the strength of standard vinyl windows. Your new window glass and frames are backed by a limited 20-year warranty to function overtime just as well as the day they were installed. Choose from up to 49 color combinations, grille styles, configuration, and energy efficient glasses and hardware for your perfect look. 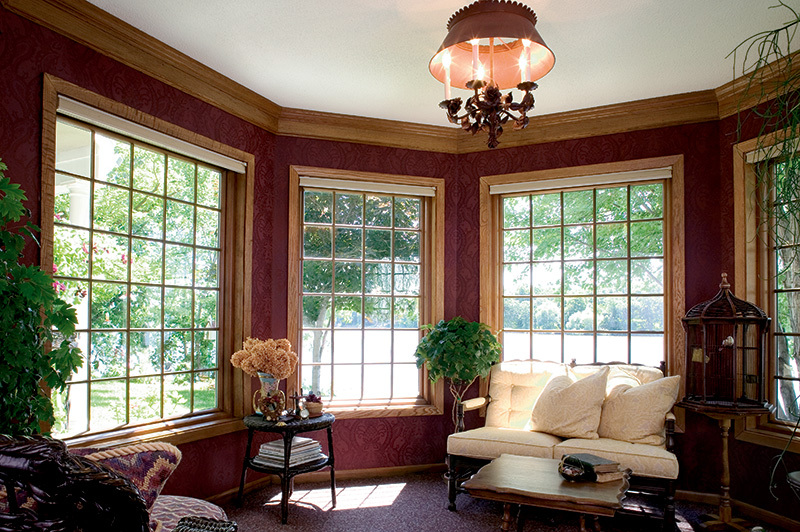 Regardless of your final design, our windows make the most of your view with wide panes of glass and narrower frames than a standard wooden or vinyl window. 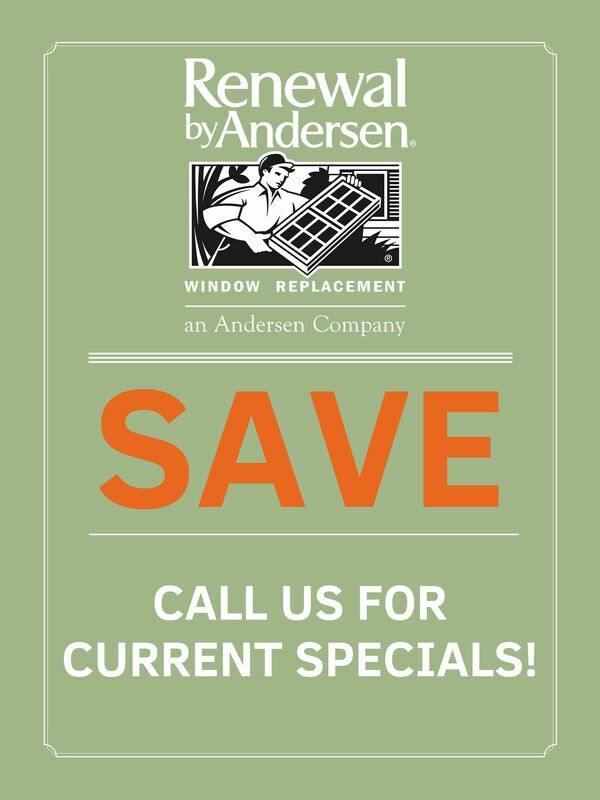 The Renewal by Andersen Philadelphia window replacement process begins and ends with you. Start with in in-home consultation to review every option available, then make an informed decision with the help of a window expert. Our design consultants are window professionals dedicated to helping you find the perfect balance of form, function, and design. They’ll answer any number of your questions and offer practical recommendations—backed by Renewal by Andersen’s over 100 years in the industry. Plus, our Philadelphia professionals understand the climate and style considerations of the region’s homes to deliver a consistent, strong design. View all 7 style options above, then start designing when you call to schedule an in-home consultation today. 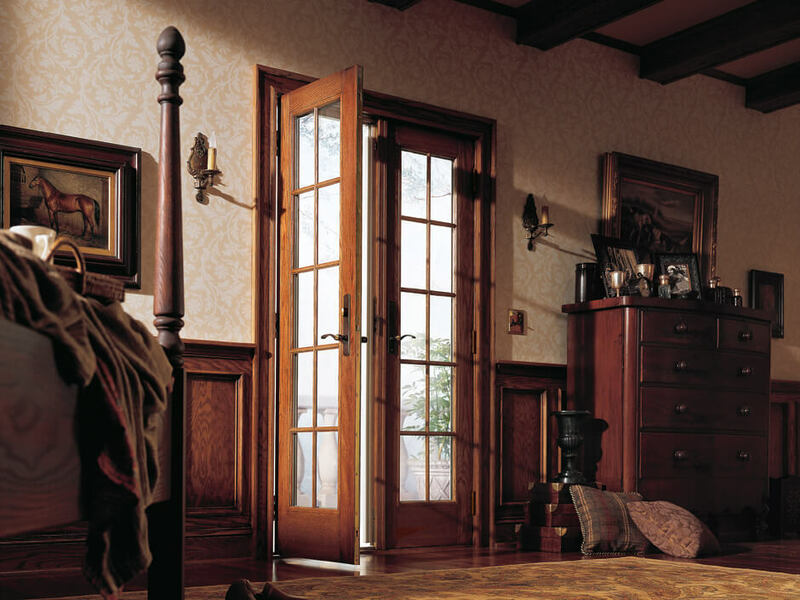 Renewal by Andersen Philadelphia proudly serves Gladwyne and its surrounding region with lasting, beautiful windows and doors. As Philadelphia’s full-service window company, we’ve optimized the process at every stage to ensure full quality assurance from start to finish. Experience the Renewal by Andersen difference for yourself when you call or email us to get started today. 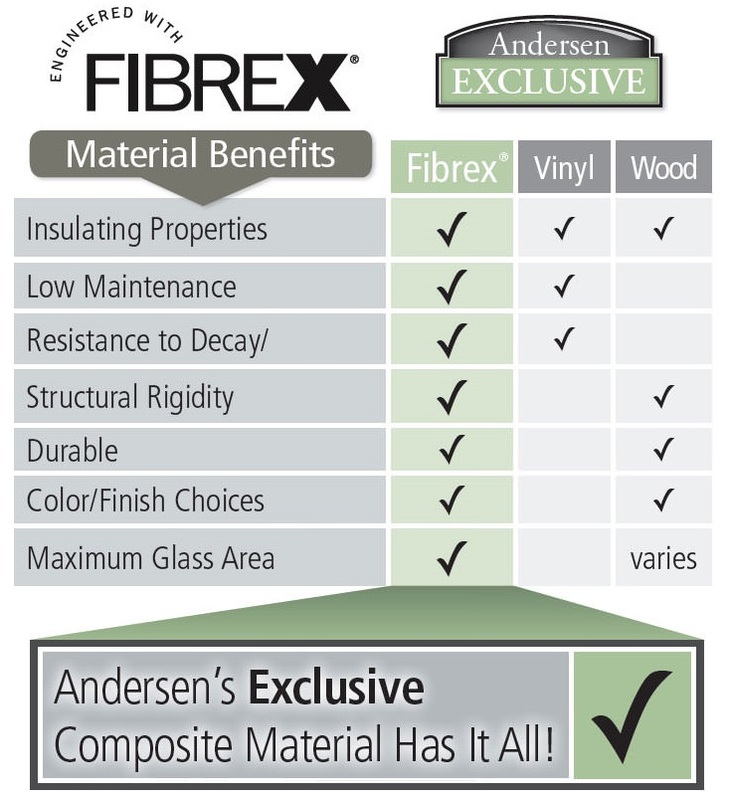 All Renewal by Andersen window frames are made of Fibrex®: our revolutionary composite material. 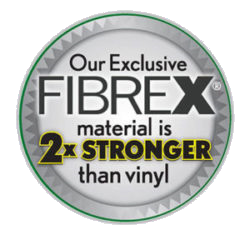 Made with 40% reclaimed wood fiber by weight and reinforced with polymers, Fibrex® combines the best qualities of wood and vinyl for an unmatched strength. This means our windows can feature more glass than a standard window with narrower frames—making the most of your Gladwyne view. Add style, value, and energy efficiency to your Philadelphia area home with lasting, versatile patio doors by Renewal by Andersen. Our patio doors are available in both hinged and sliding varieties—in addition to a range of custom design options from contrasting interior and exterior colors to hardware. 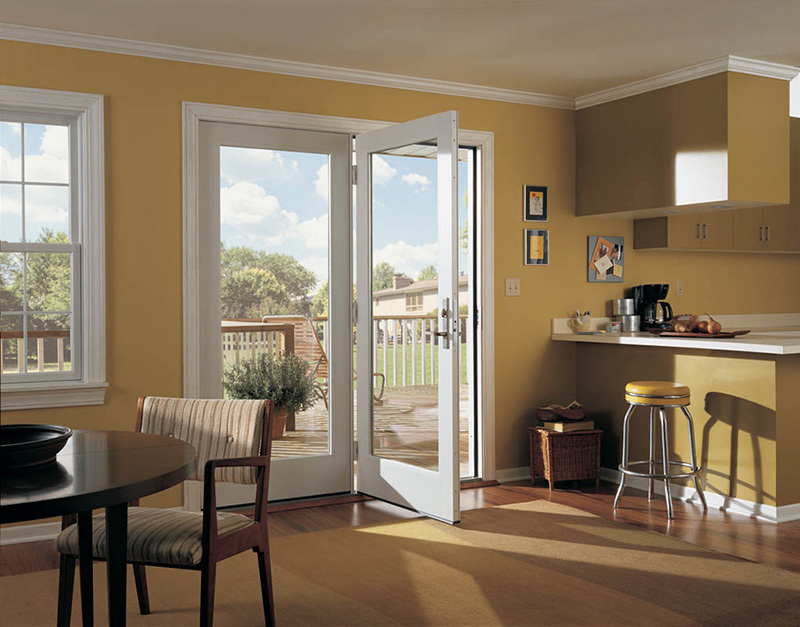 Consider a French door in either a hinged or sliding configuration to add a classic touch to any home, or open the look of your living area with a contemporary sliding glass style. 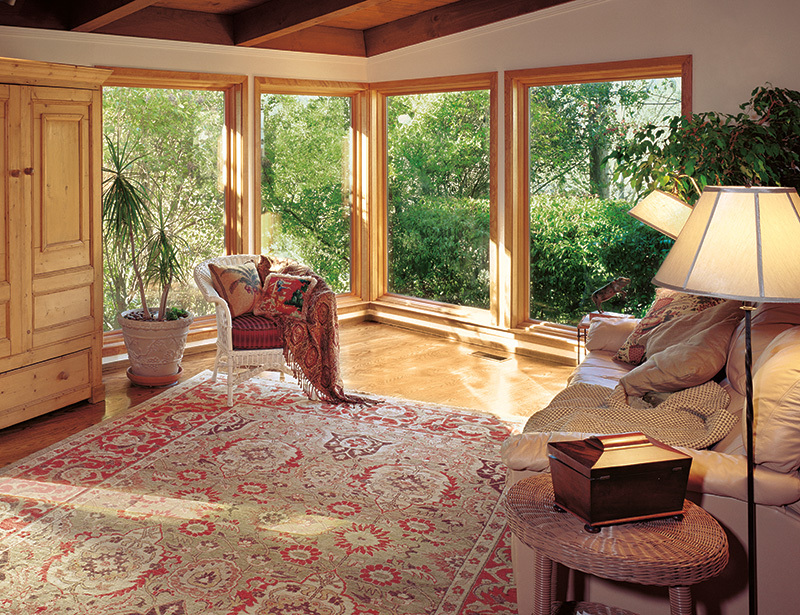 All patio doors bright sunlight and scenery into a room, while also protecting it with energy efficient materials throughout. Renewal by Andersen patio doors are truly made to fit you with style options at every stage. Learn more about the benefits of each patio door style below, then start designing today. 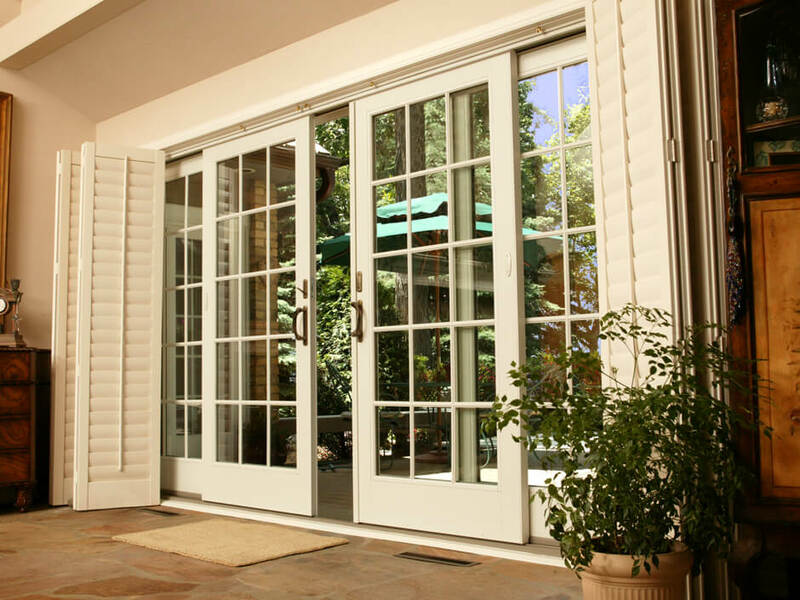 Our professionals will take from there by custom-manufacturing a patio door that exactly fits your home and your lifestyle for years to come. Call Renewal by Andersen Philadelphia to schedule an obligation-free design consultation for your Gladwyne home today. Our professionals are committed to simplifying every step of the process, so you can enjoy your new home improvement sooner than you think. Contact us to learn more about our hassle-free, 4-step process.